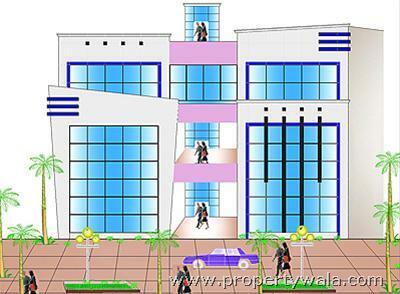 A DDA Approved Freehold Commercial Complex where easy to approach and very near to Metro Station and very near to airport. 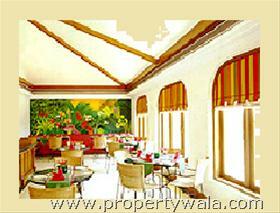 IT IS A DDA APPROVED & AUTHORIZED COMMERCIAL COMPLEX. Have a good knowledge of Aggarwal Complex? Share it and become a Project expert.